THANKS FOR JOINING ME ON FRIDAYS FOR BOOK BEGINNING FUN! How I came to edit this curious manuscript -- and how indeed Isadora Wing came to write it -- are two of the many bizarre stories the ensuing pages have to tell. 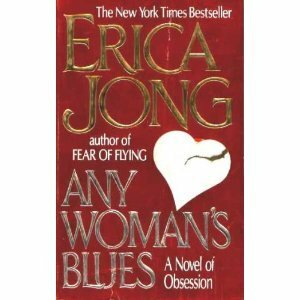 -- "Foreword" to Any Woman's Blues by Erica Jong. I love the gusto of Erica Jong's books. This one is the supposed posthumous, unfinished novel by Jong's alter-ego heroine, Isadora Wing, about a successful artist obsessed with a younger man. 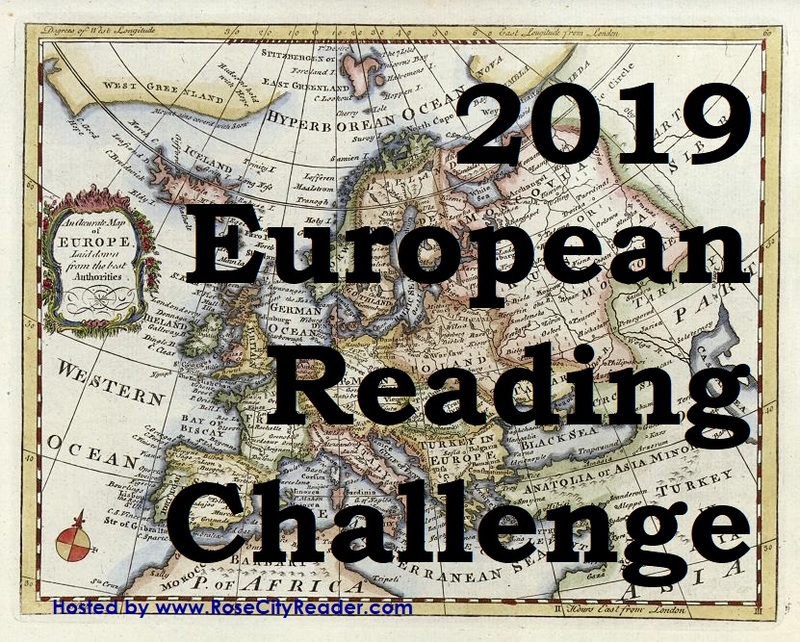 Please join me every Friday to share the first sentence (or so) of the book you are reading, along with your initial thoughts about the sentence, impressions of the book, or anything else the opener inspires. Please remember to include the title of the book and the author’s name. 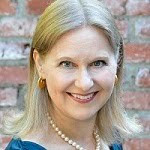 FACEBOOK: Rose City Reader has a Facebook page where I post about new and favorite books, book events, and other bookish tidbits, as well as link to blog posts. I'd love a "Like" on the page! You can go to the page here to Like it. I am happy to Like you back if you have a blog or professional Facebook page, so please leave a comment with a link and I will find you. TWITTER, ETC: If you are on Twitter, Instagram, Google+, or other social media, please post using the hash tag #BookBeginnings. 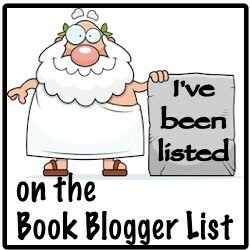 I try to follow all Book Beginnings participants on whatever interweb sites you are on, so please let me know if I have missed any and I will catch up. TIE IN: The Friday 56 hosted by Freda's Voice is a natural tie in with this event and there is a lot of cross over, so many people combine the two. The idea is to post a teaser from page 56 of the book you are reading and share a link to your post. Find details and the Linky for your Friday 56 post on Freda’s Voice. I love Erica Jong...and really enjoyed this one. I've never read any Erica Jong books and didn't know she had an alter-ego. What a clever hook. I don't think I've ever read Erica Jong's books, but this does sound like a good one. Erica Jong is a name I have heard recommended many times, since I began blogging and sharing my reading aross the various social media platforms. Whilst the genre in which she writes is not one for my own reading list, she does always appear to write with a great passion for a subject which she obviously holds dear, so thanks for sharing. I've not read Erica Jong, so this is rather intriguing for me! I've heard of her a lot, but not really paid much attention to what she writes... shamefully. Now I'm keen to find out more... thanks! I don't know this author, but the book sounds quite good. I love bizarre stories! This sounds like a book I'd enjoy reading. 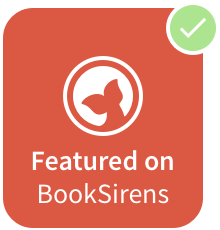 Thank you for hosting Book Beginnings. I have never read Jong. Add her to the ginormous list of well-known authors that I have never read! Not an author I have read, but I hope you're enjoying it! I don't know anything about this book. Hope it's a good read for you.